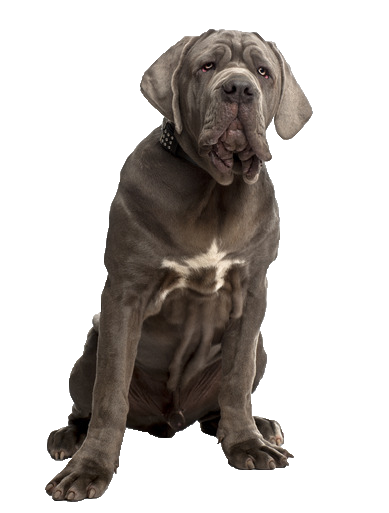 The strong and silent Neapolitan Mastiff is a watchful guardian who thinks they're a lap dog! The Neapolitan Mastiff dog breed is a family and guard dog who was developed in southern Italy. Today this massive breed, just like the Great Dane, is known as a gentle giant.